It is no surprise that you want to protect your properties against all weather conditions. 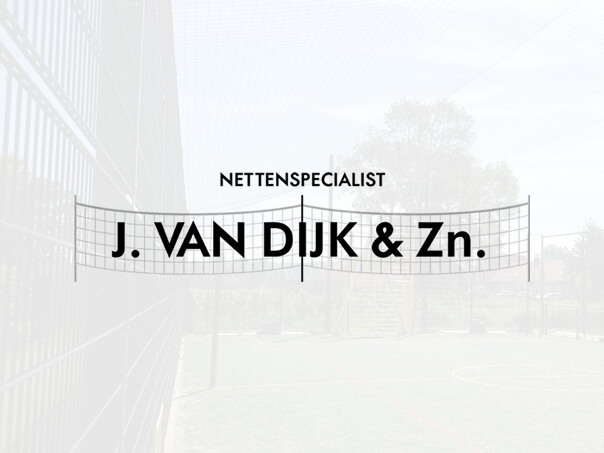 Nets and Netting Specialist J. van Dijk and Sons makes cover nets for swimming pools, boats, sand boxes, trailers, and containers. The cover nets are of high quality and UV stabilized. You can determine the size, mesh size and color. Click in the menu to learn more about our Cover Nets!